response from property - Mar 19, 2019 Thank you for the review!  We are glad you are enjoying your time at Nuvo! I like living here.submitted by Matt J. - Nov 30, 2018 |Recommended: YesIt's quiet, friendly and in a great location. response from property - Mar 19, 2019 Thank you for sharing, Matt! I am glad you enjoy Nuvo's location! Reviewsubmitted by James M. - Nov 09, 2018 |Recommended: Yesgreat neighborhood, cool building.